This balm helps deliver straight smooth, healthy-looking styles with movement. 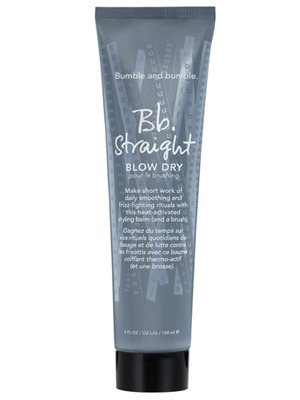 Its non-greasy, lightweight formula tames flyaways and frizz, protecting hair from heat-styling and humidity. It s the ideal styling agent for curly, thick, course, unmanageable hair.